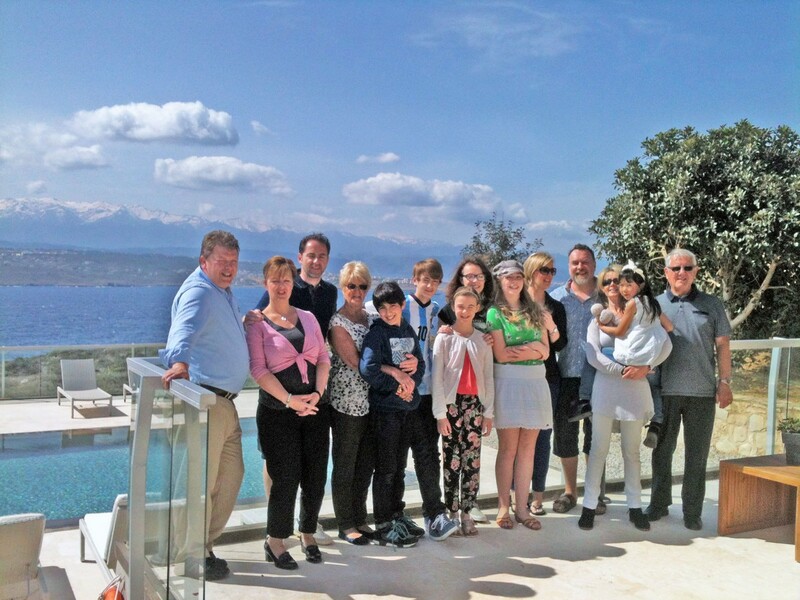 One of the biggest highlights during the year is the annual family holiday. 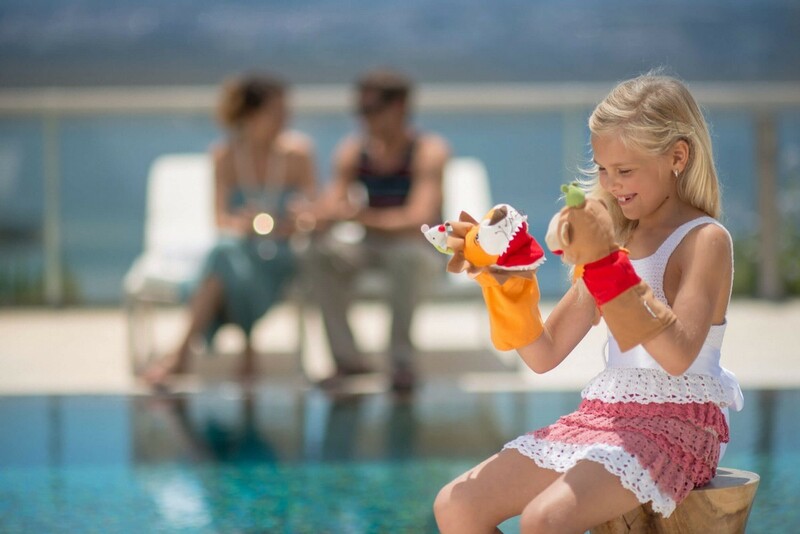 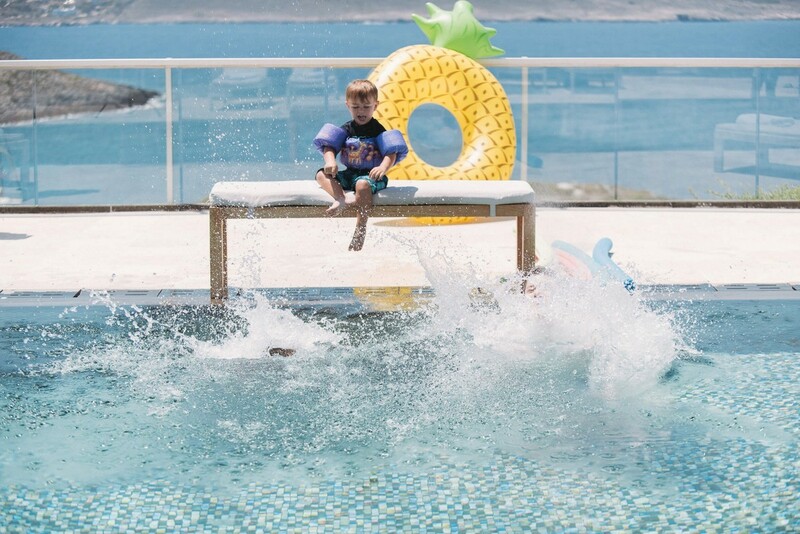 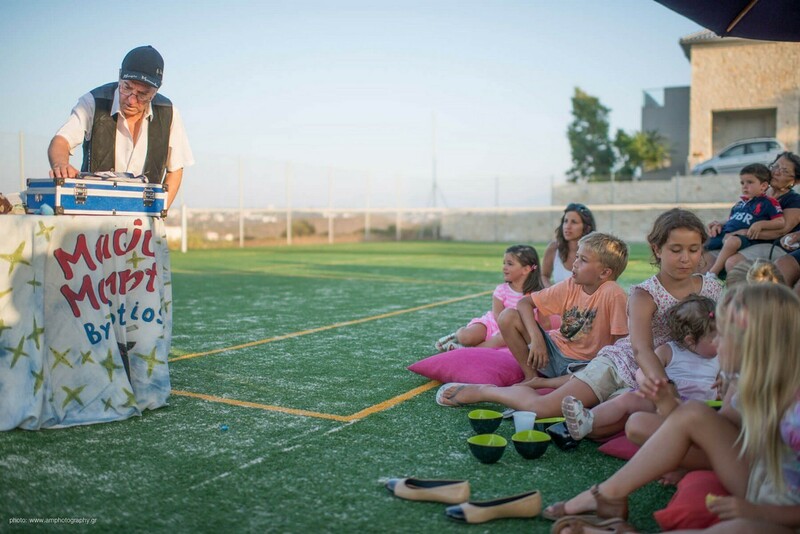 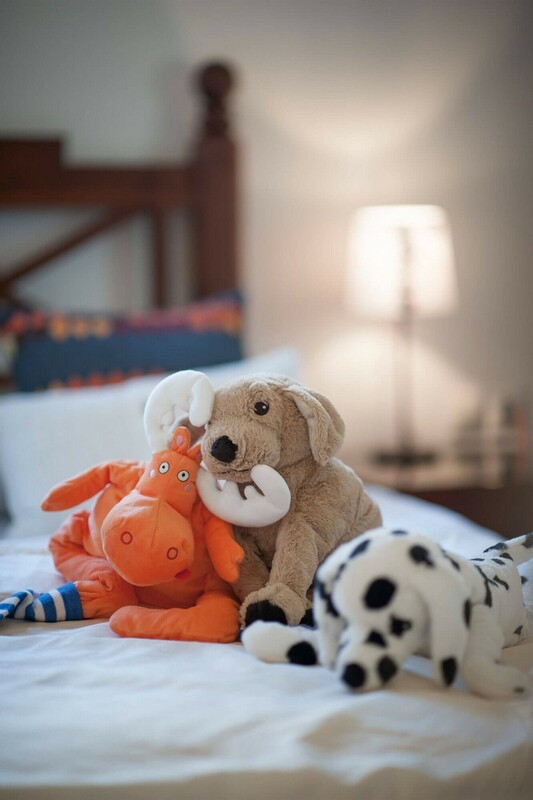 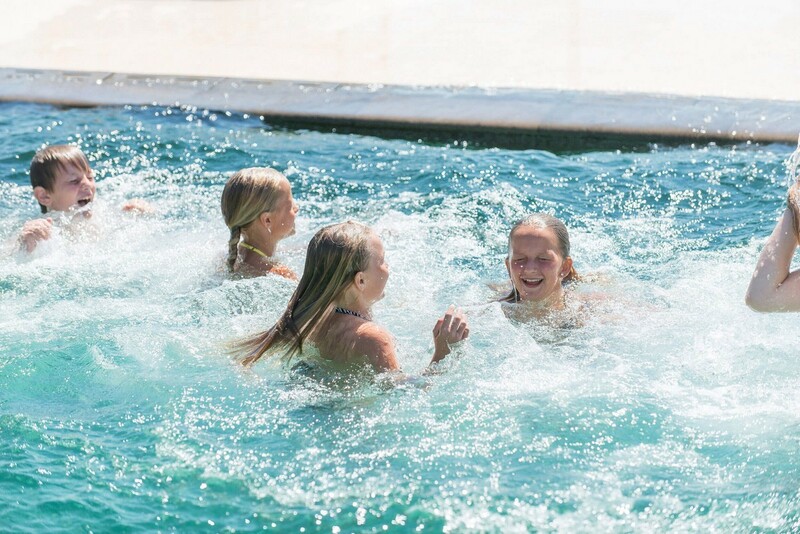 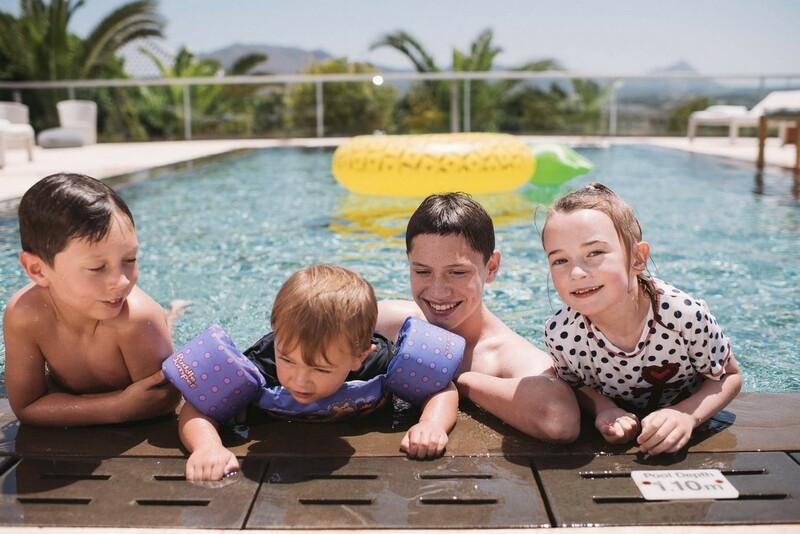 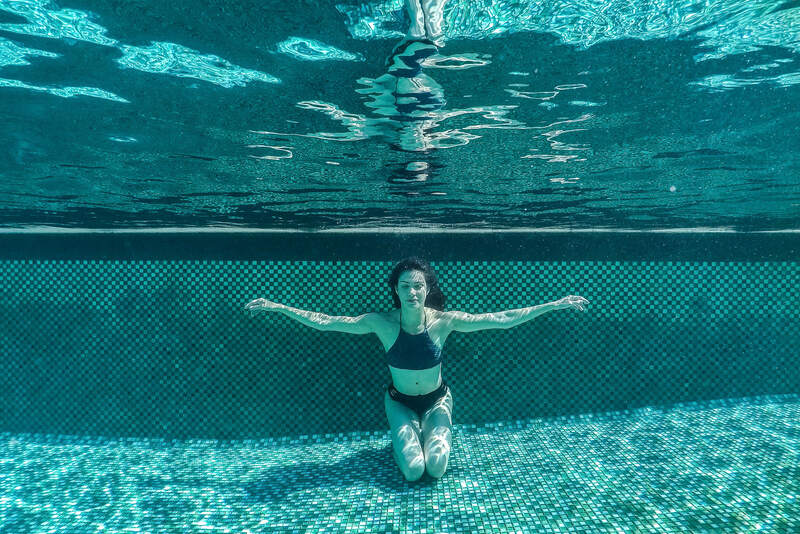 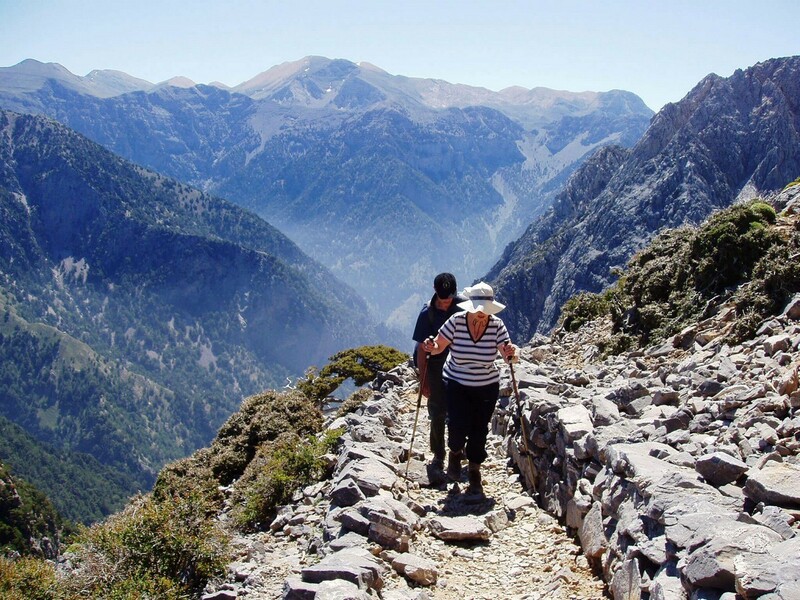 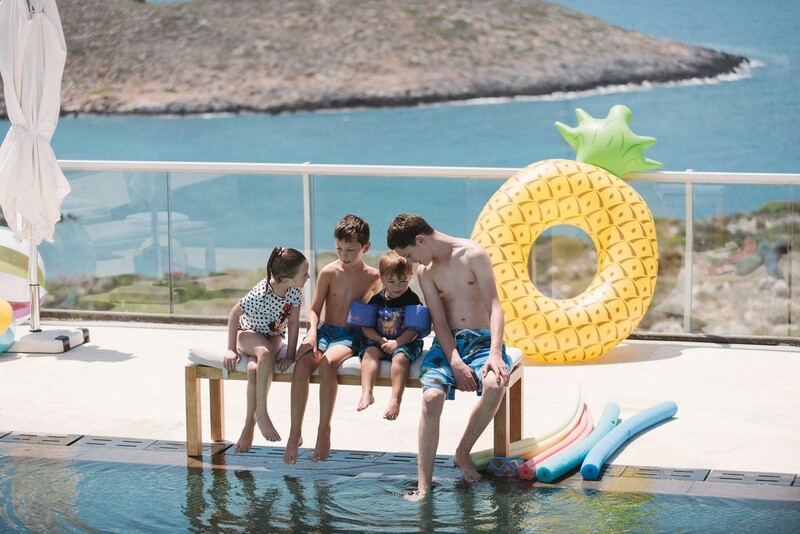 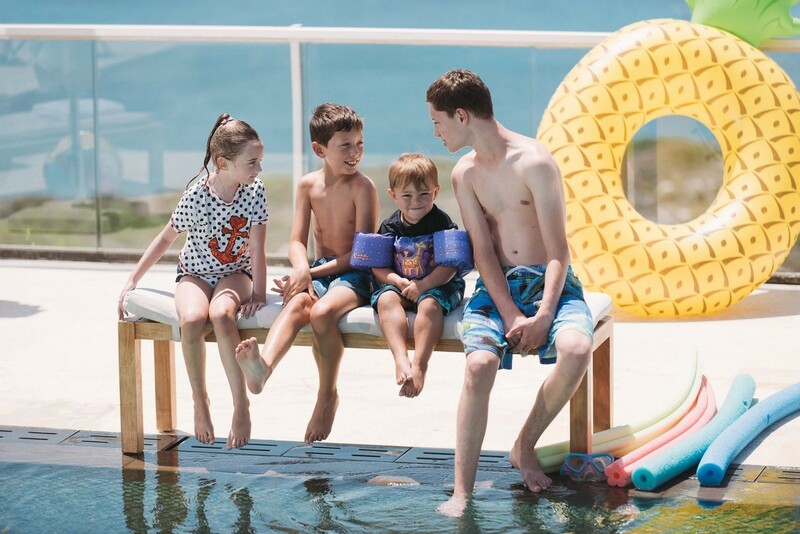 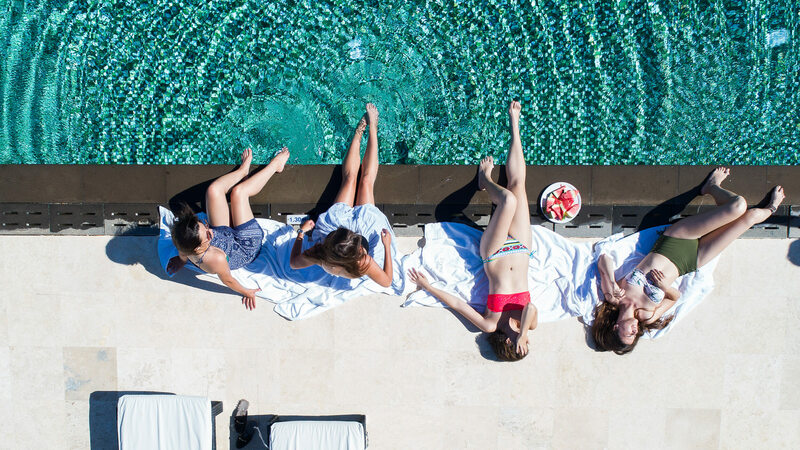 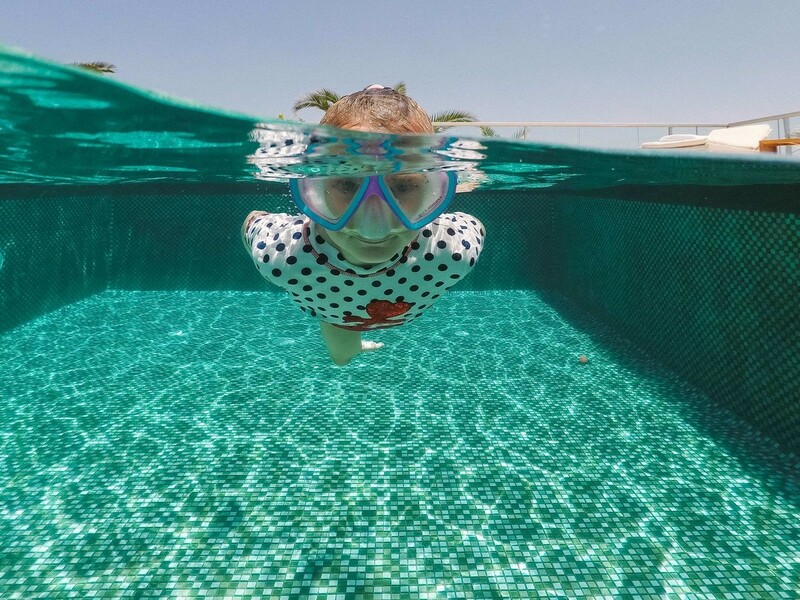 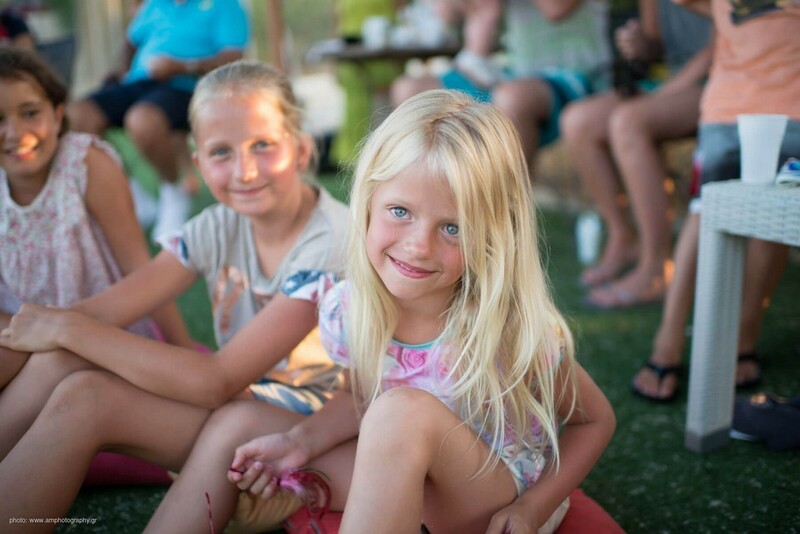 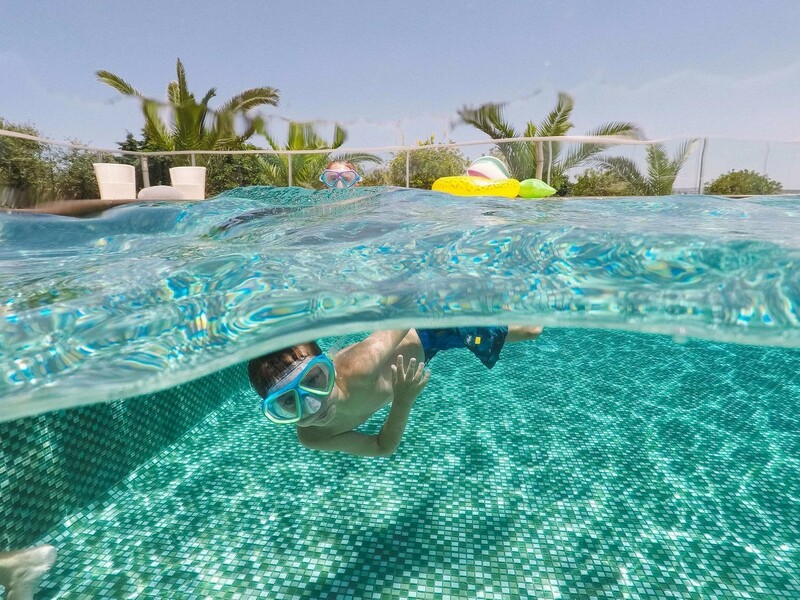 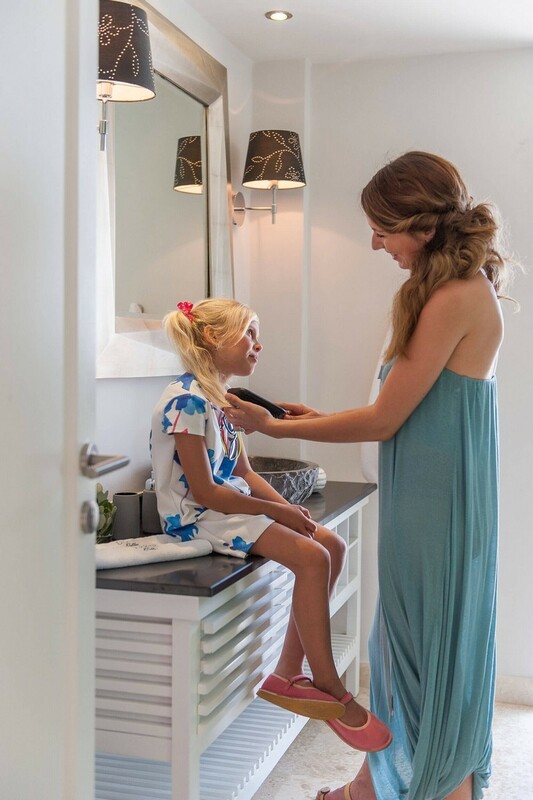 If you want a perfect holiday with the children playing happily around in a Divine atmosphere while you relax, then a ticket to Divine Villas, Crete is the right choice. 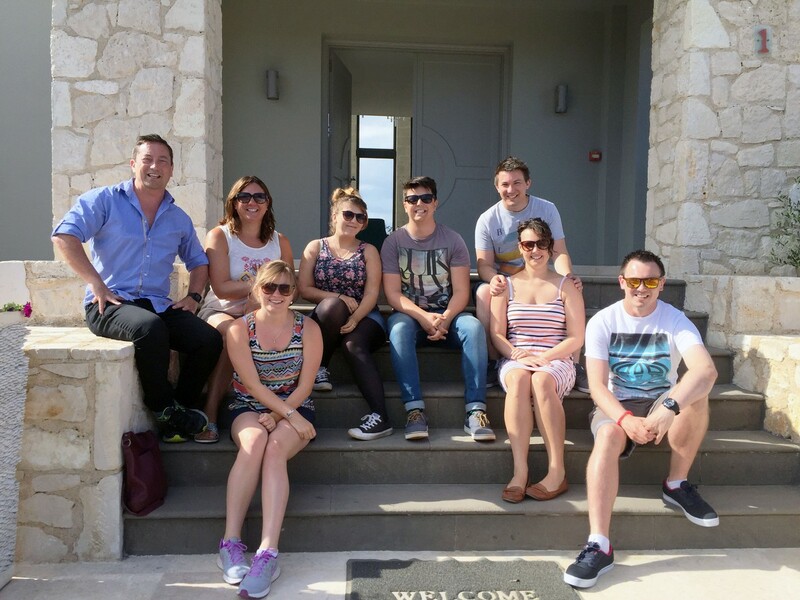 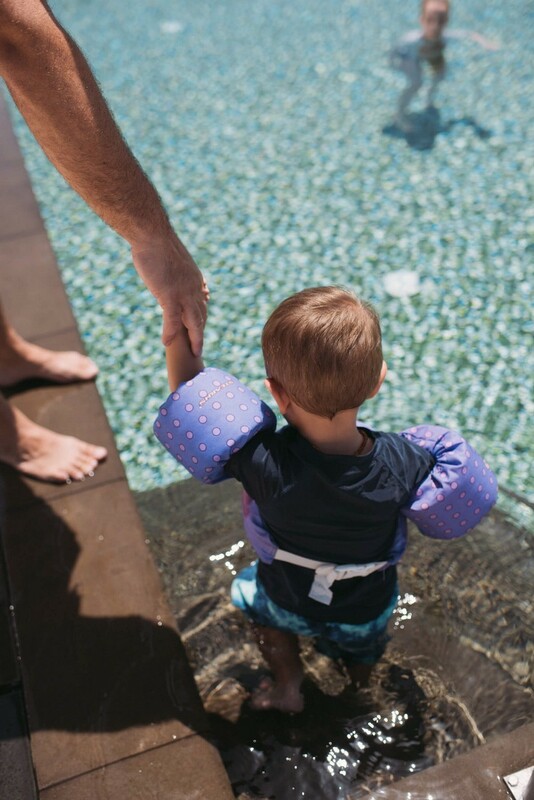 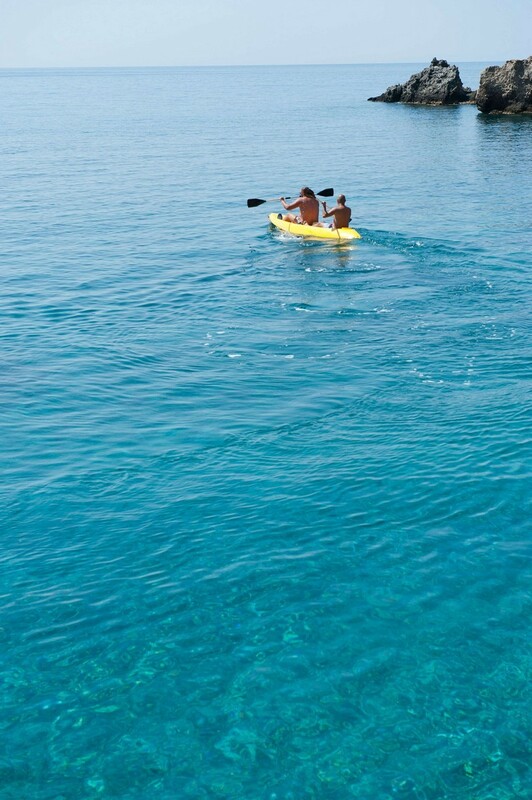 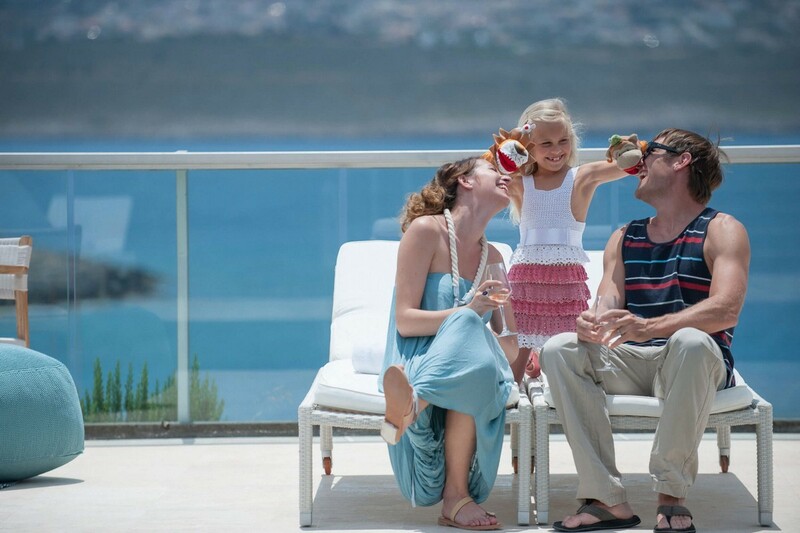 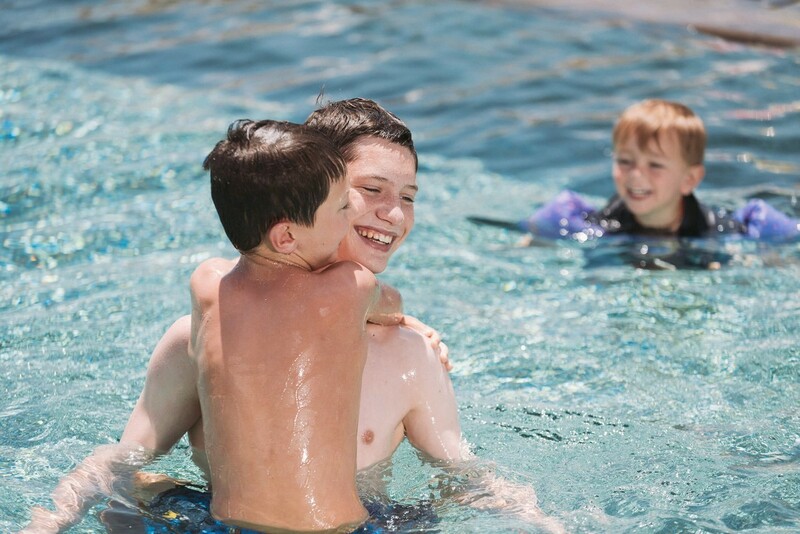 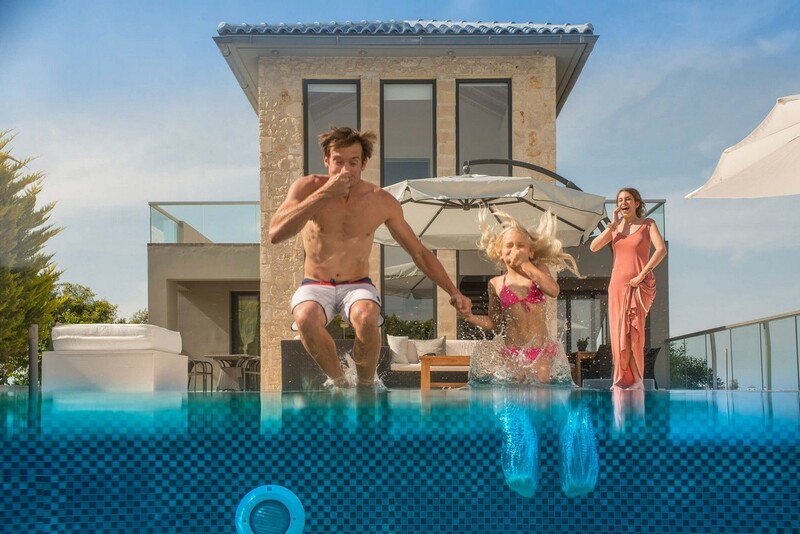 At Divine Villas you and your family will have endless possibilities to enjoy a true Divine holiday. 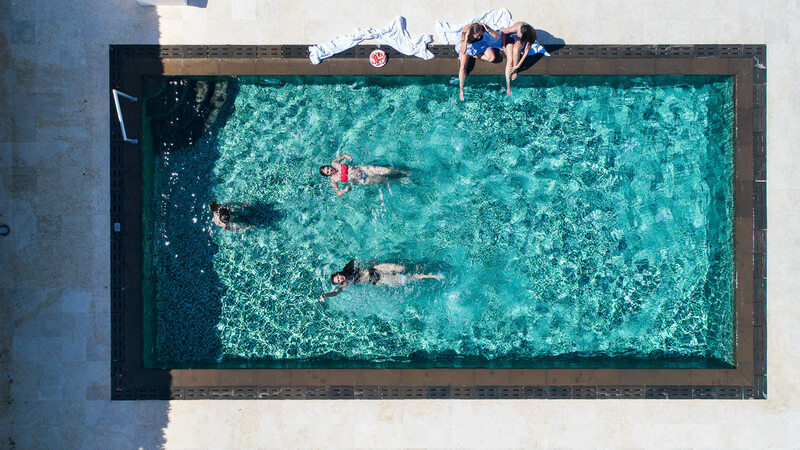 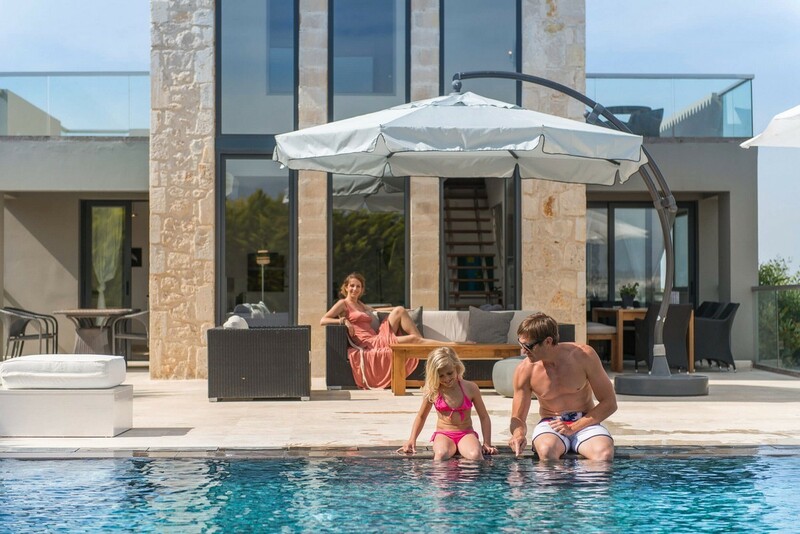 Each villa has its own big enclosed outdoor area with a private pool, sun beds and beautiful exterior furniture.